Okay the first thing I noticed, was I seriously need to start exercising more. 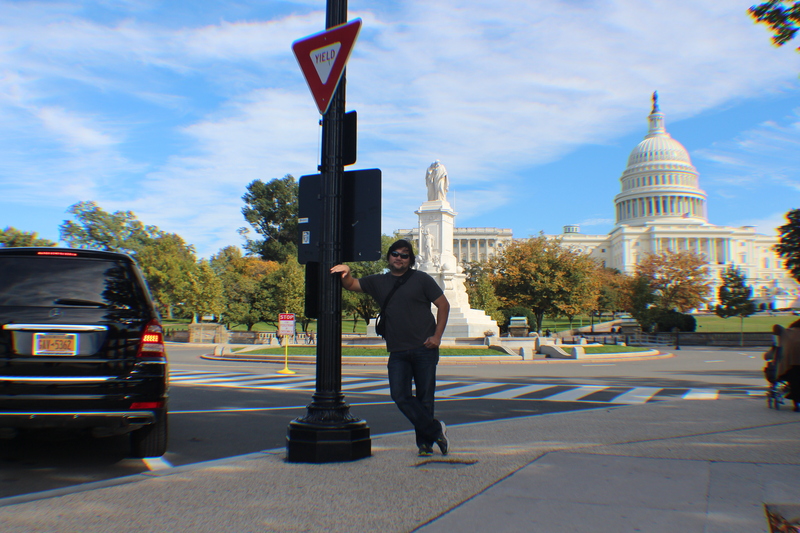 Other than that the last time I was in Washington DC was when I went on my 8th grade school trip. I have to be honest DC is a pretty impressive place to visit. Next Next post: Hanging With Tracy Walker & Chris And Susan Beasley & My Crew!